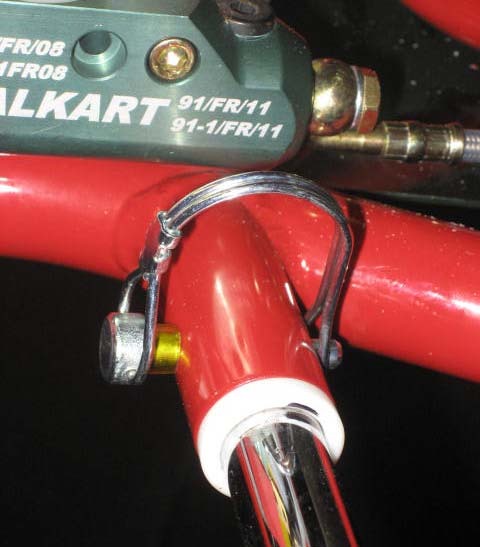 Tired of un-bolting the side pod bolts??? Use these instead of the nerf bar bolts for a quick release. Replaces 6mm nerf bar bolts.